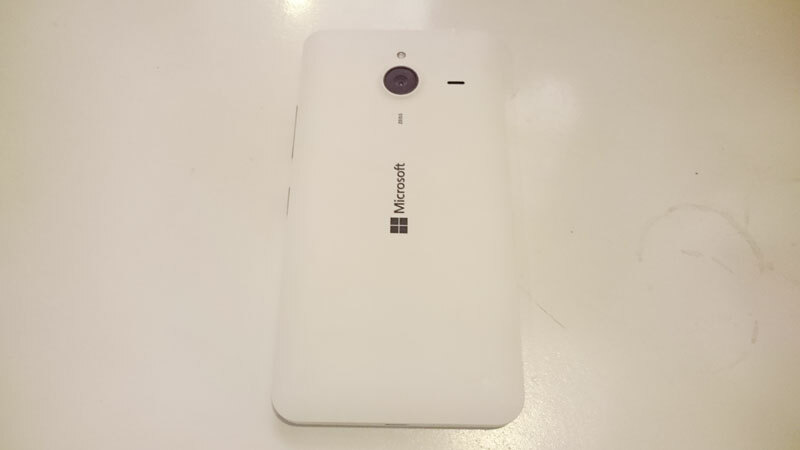 Microsoft is planning to make its next most anticipated phone in the mid-range price point, the Lumia 640XL available in Pakistan with-in next 7-10 days, we have checked. After the success of Lumia 535, the company has realized the importance of packing good hardware in decently priced phones, and Lumia 640XL is no exception. Priced at around Rs. 24,000 — that includes one free Office 365 license worth Rs. 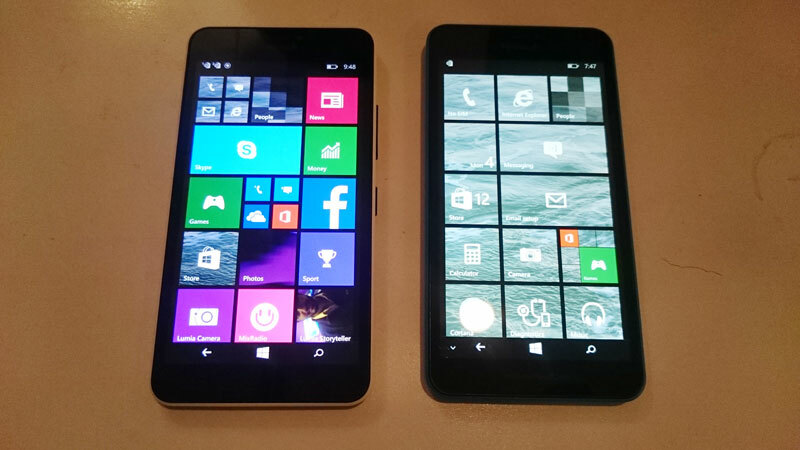 6,000 — Lumia 640XL runs on top of a 5.7 inch vibrant and clear-black display. 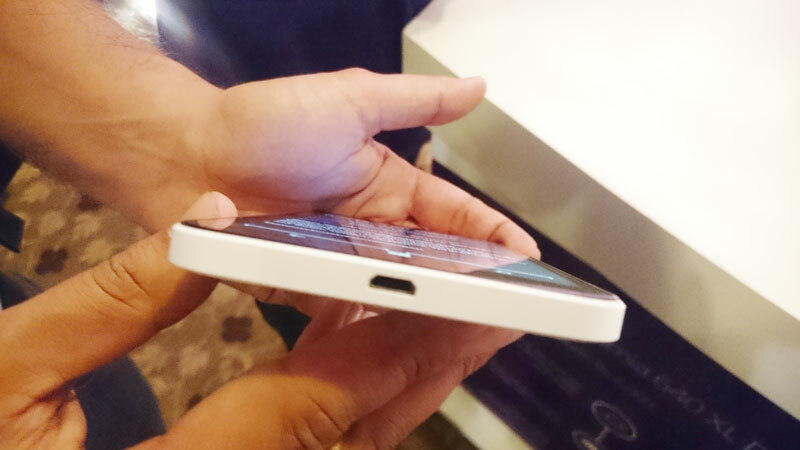 Inside of Lumia 640XL sits a Qualcomm Snapdragon 400 quad core processor, clocked at 1.2 GHz. 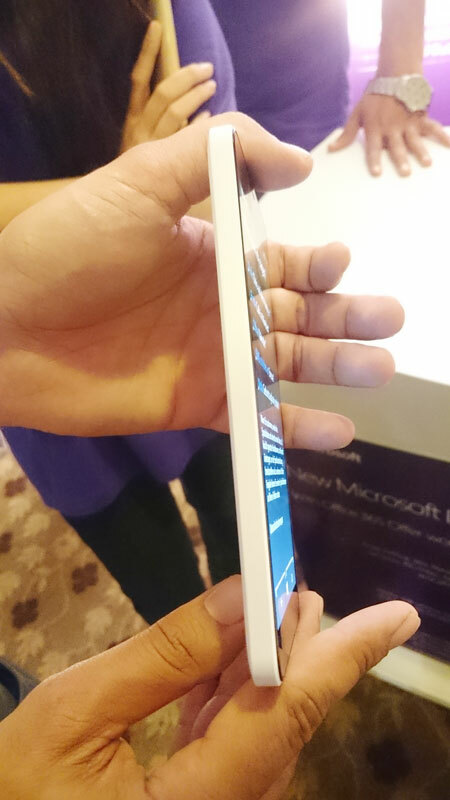 With 1GB RAM, and 8GB Internal memory — expandable to 128GB through external card — Lumia 640XL lacks a little on storage side. While 1GB of RAM could be enough, 8GB of internal memory is something which could be doubled to fit in the market demand. The 13MB camera with ZEISS optics on Lumia 640 XL captures rich photos even in low light, while the 5MP wide-angle front-facing camera is ideal for Skype video calling, and Lumia Camera software right out of the box. 3,000 mAh battery Lumia 640XL ensures that you don’t run out of battery for a good one whole day, if not more.